And There Is Many a Good Thing explores that idea in its title by opening the reader to a world as varied as the talents of Monty Python and Sarah Vaughan, Peter Gabriel and St. John of the Cross, and Hans Christian Anderson and C. S. Lewis. The book takes the reader from the Great Rift Valley to Queens, Mexico to Vietnam, from the south Texas shoreline to the western Libyan Desert. Ostriches, plaster lions, burning flags and religious protests, riverboat gambling and the Rapture are all subjects for these poems that find good things in surviving loss, pain, and separation as well as in the love, joy, and celebration the world gives us to enjoy. 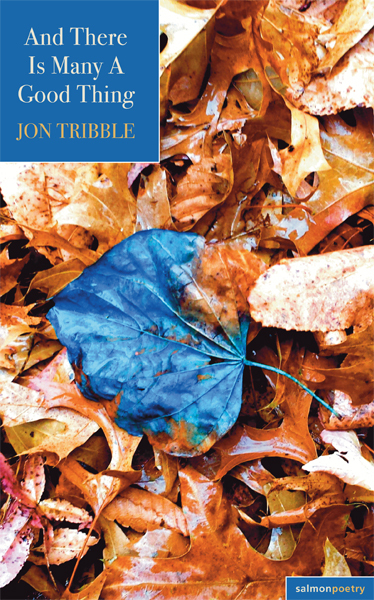 JON TRIBBLE’s poems have appeared in print journals and anthologies, including Ploughshares, Poetry, Crazyhorse, Quarterly West, and The Jazz Poetry Anthology, and online at The Account, Prime Number, and storySouth. His first collection of poems, Natural State, was published by Glass Lyre Press in 2016. 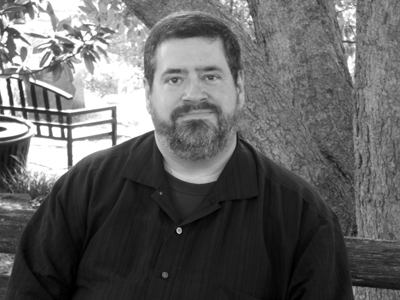 He teaches at Southern Illinois University Carbondale, where he is the managing editor of Crab Orchard Review and the series editor of the Crab Orchard Series in Poetry published by SIU Press. as regret, as love and loss, as human. us here until the limit, and brings us back.